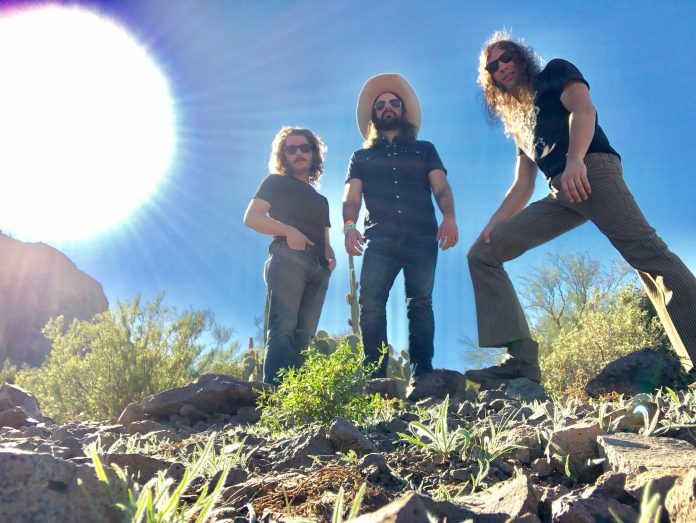 New York rock n rollers, Handsome Jack have recently released their new album, “Everything’s Gonna Be Alright” – now they are premiering the video for the title track right here, ahead of their euro tour dates which begin tomorrow. On Everything’s Gonna Be Alright the trio digs deeper into its soulful influences, brilliantly bringing back to life the classic sounds of Chicago, Memphis and Muscle Shoals, all rolled into one timeless record of American rock music for a new generation. ‘Everything’s Gonna Be Alright’ out now on Alive Natural Sound.